Examine the conditions that make under concrete slab vapor barriers necessary, and describe the basic characteristics of the most effective ones. Evaluate the range of major problems that can be prevented by proper use of under concrete slab vapor barriers. Discuss considerations most important when selecting an under concrete slab vapor barrier, including relevant ASTM standards and other guidance. Identify key installation procedures necessary to assure performance. Every year, uncontrolled moisture migrating into buildings through concrete slab foundations results in ruined flooring, radon contamination, mold, mildew, poor indoor air quality and a host of other problems that are expensive and sometimes impossible to fix. Yet these problems could be avoided from the outset with a carefully selected and properly installed vapor barrier beneath the concrete slab. However, under concrete vapor barrier products differ greatly. 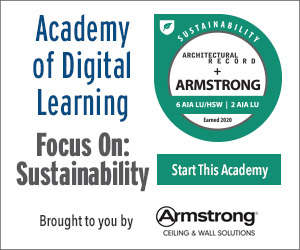 This course focuses on the characteristics and informed use of the most effective under concrete slab vapor barriers, particularly the new generation of linear low density polyethylene materials that are true barriers, not just retarders, and are vastly superior to previous retarders in their impermeability, strength, puncture resistance and ease of installation. 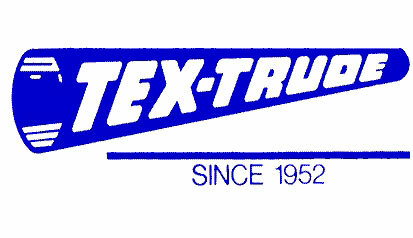 Since 1952, Tex-Trude, LP has offered a full line of polyethylene and PVC products, including vapor barriers, to customers nationwide. Located in Channelview, Texas, Tex-Trude, LP, an ISO 9001-2000 Certified company, takes pride in providing quality products at a competitive price.